Again, even though we are picky about what the kids watch, we still watch way too much tv in this house. 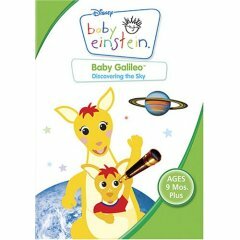 So, here's my "expert" opinion on the Baby Einstein series. First of all, let me just say, "Man! I wish I'd thought of this!" So simple. Just shots of everyday items and toys set to music (that is in the public domain anyway!) And the series is so successful!! 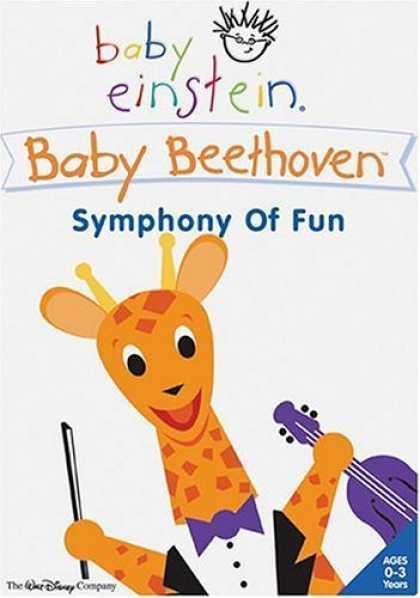 This series was recommended to me before I had Alexandria and I picked up three to start - Baby Mozart, Baby Beethoven and Baby Bach. 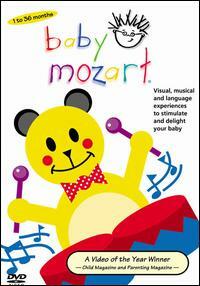 Personally, I love Baby Mozart (see a demo here.. just go to DVD and choose Baby Mozart or any others you'd like to see). 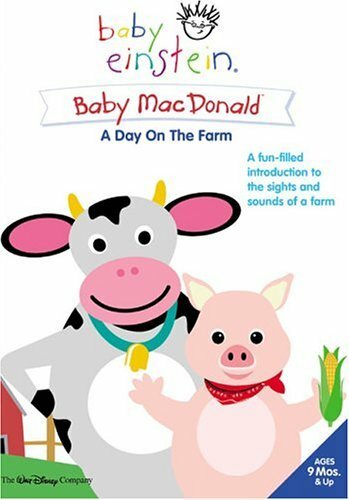 I would even watch it BEFORE she was born as I found it relaxing. 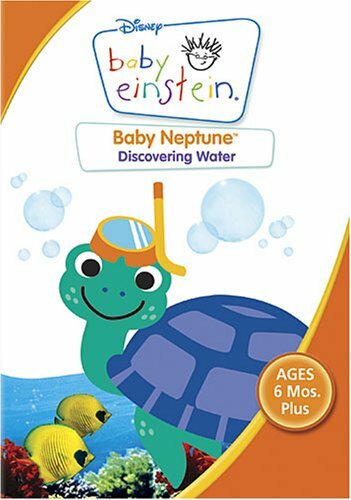 We have almost every VHS/DVD in the Baby Einstein series. They come out with another one three times a year in March, July and October. (Can you tell I'm a fan?!) I still look forward to seeing what they come up with next - although I may not necessarily get every one anymore now that our youngest is two and a half. Reasons I love this series? It's not for the "brain boosting" aspect - although I doubt my daughter would have pointed to the bread and bakery section at the grocery store and said "wheat" at about 16 months. There was a lot of learning that went on because of these videos. Let me make a clear distinction between learning and becoming smarter. 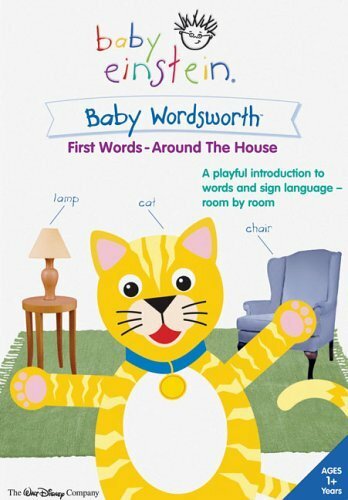 These will not make your baby smarter, but they can learn quite a bit. I love that these videos are soothing (Baby Galileo is a favourite before bedtime), fun (Baby MacDonald is very cute) and engaging (On the Go had my daughter singing Wheels on the Bus endlessly.) AND - big plus - they move slowly. Pictures don't change in a flash - even Sesame Street is all over the place. Bottom line: First of all , these are GREAT to use when you need a shower! (Or make dinner - just have a few moments to relax!) 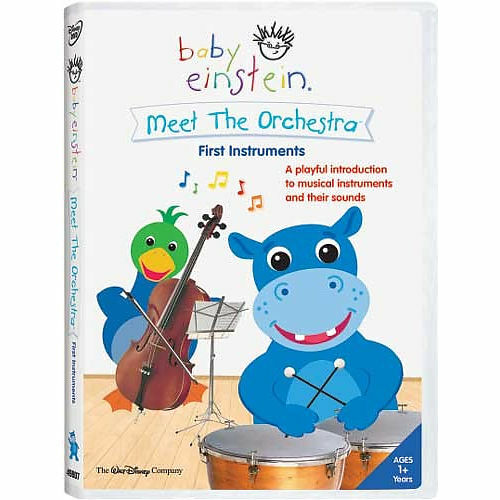 Plunk babe in the bouncy chair or exersaucer and put on one of these DVDs. You should have at least a little time to yourself! 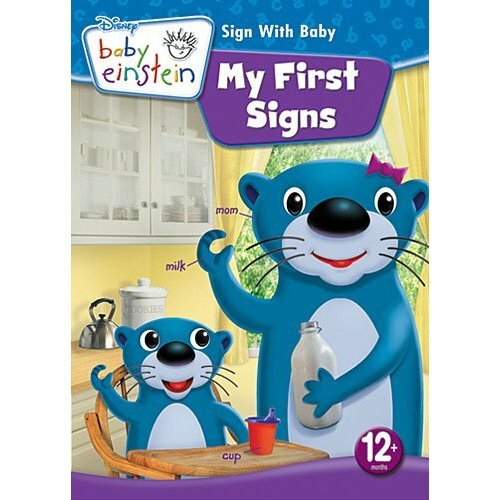 This is a great, soothing series and I highly recommend them. I love Baby Monet, too. :) So many good ones!